Hey guys, do you smell something burning? I'm pretty sure my house isn't on fire, but I keep looking around and smelling this kind of charred and broken scent in the air. False alarm guys, it's just Microsoft. The Division Beta has come and gone, but it certainly had a few bumps in the road. It seemed there were mass amounts of Gamers that pre-ordered the game, but did not receive their beta codes through email. Ubisoft went ahead and stated they could no longer guarantee access for pre-orders, let alone the free wait list of those hoping to get in without the pre-order. They extended the beta by 24 hours, which was nice, but in many regards didn’t help the thousands left waiting to get in. For many, it was too late by the time they got their codes. I have lived and died so many times, saying I have lost count sounds like an understatement. Knowing I’ll be sprung back to life if I’m struck down, brings little comfort to me in the moment. I’ve been burned alive... shot, stabbed, drowned and more. All physically painless, I don’t even flinch. Like a moth to a flame, I’m attracted to the chaos, except I don’t burnout. When will the PS5 Release Date be? Give me a PS5 right Now! Read more about When will the PS5 Release Date be? Virtual reality has been one of those pipe dreams that gamers have had for a long time. When I was young, the concept of device that I could wear on my head to play games in an artificial world was mind boggling. The closest I got to the experience was the rides at Disney Quest, but I always loved them. While 2016 still has that “new year smell,” we already have details on this year’s hottest games. 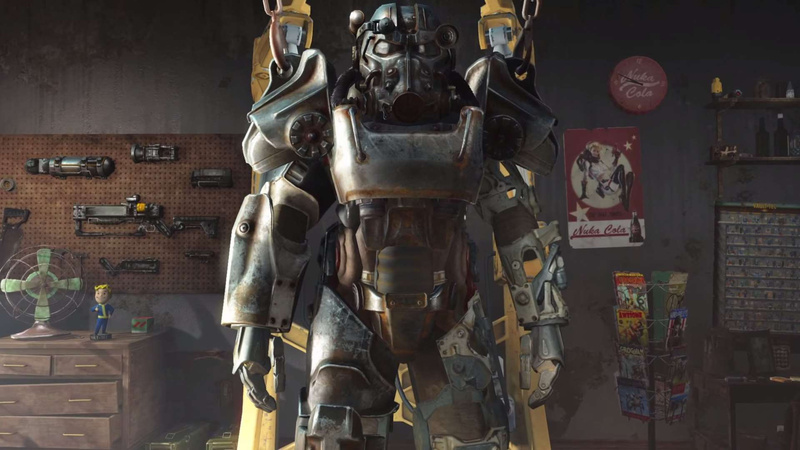 Maybe you finally finished Fallout 4 and Witcher 3, and if you did, how did you possibly find the time? Let’s assume you’re all caught up for argument’s sake, and you are ready to set your sights on the next big hits in 2016. 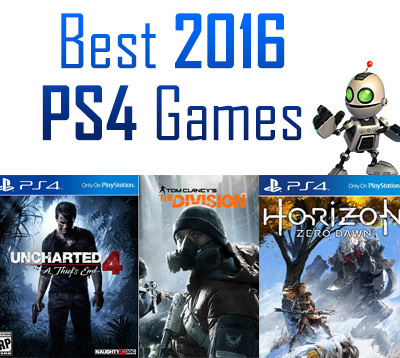 Today we’re looking look at the best PS4 games in 2016 that show the most promise. There has been a lot going on with HD remasters on our current gen consoles and with Sony’s plans to bring over an extensive library from the PS2 era, it's really only just begun. There has been a certain amount of disappointment from the gaming community in regards to not being able to simply play their old PS2 discs, but on the upside, these games are cheap, come with trophies and are upgraded to run smoother. 2016 has a large lineup of AAA titles and Sony has been touting specifically about first party titles, so don’t be discouraged. The Titan One has been available for quite sometime now, but in the case of a USB device that uses coding, I tend to wait for the price to come down a little and allow it to mature with updates. I finally grabbed myself a Titan One and even threw in an Xbox One controller to expand my options. 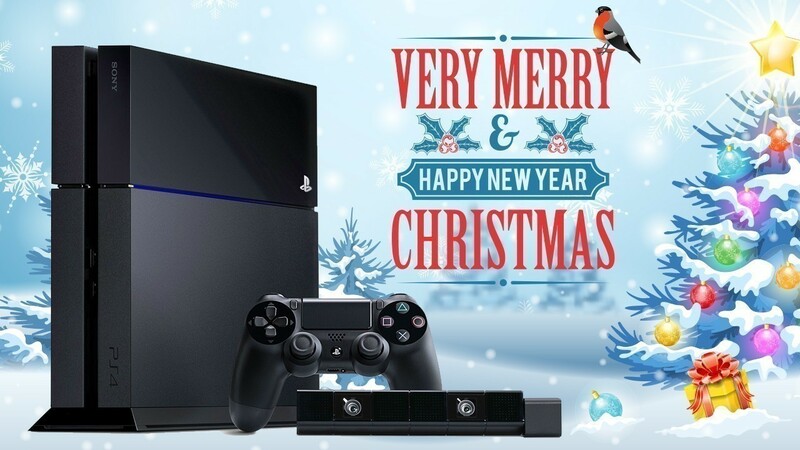 The New Year is about to ring in and while 2015 was a great year in general, there was something lacking for PS4 owners. Where were all the great exclusive titles we had come to expect? We have seen titles delayed by months and some titles delayed without any indication of a release at all. Well according to Worldwide studios president Shuhei Yoshida, 2016 will have an "unprecedented rush" of big games! Christmas is a beautiful time for gamers. Today we're going to look at the top five items that will be on every gamer's list. Keep in mind, beyond a couple game recommendations in the beginning, we are doing one item from each category. There has been an awful lot going on with PlayStation in recent weeks and it’s easy to miss some of the tid bits between the major announcements. 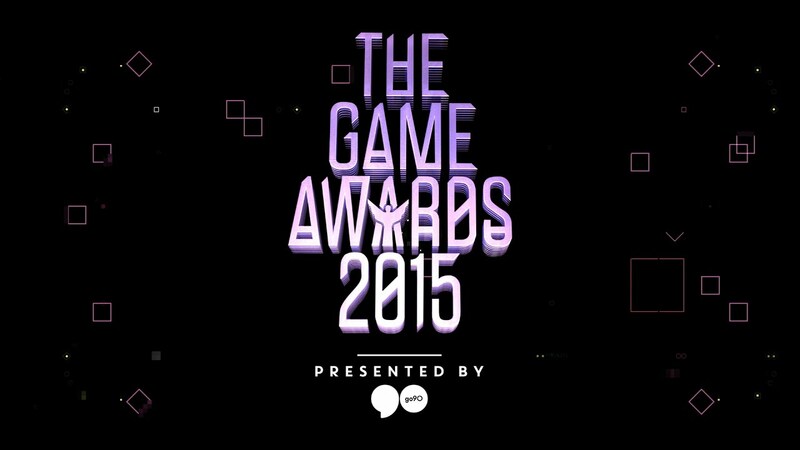 As you’re probably aware The Game Awards and the PlayStation Experience took place recently this month, but you may not know The Witcher 3 took Game of the Year from the Game Awards this year. You know, it used to be that we gamers got E3 each year, and that was it. A little taste of what was coming, and then another year of rumors and leaks. That’s not the case anymore though, now we get tons of press conferences and keynotes. Some are great, others are just okay. Earlier this year BloodBorne made its debut exclusively on the PS4 and proved to be a hit. FromSoftware has intentions on bringing over a sequal to the new franchise, which is also planned as a PS4 exclusive, but in the meantime you can get some additional gameplay from The Old Hunters DLC. After 7 years of development, Fallout 4 has finally made its release to the gaming community and I've put in over 100 hours to give you my thoughts in the Welcome Home Review! 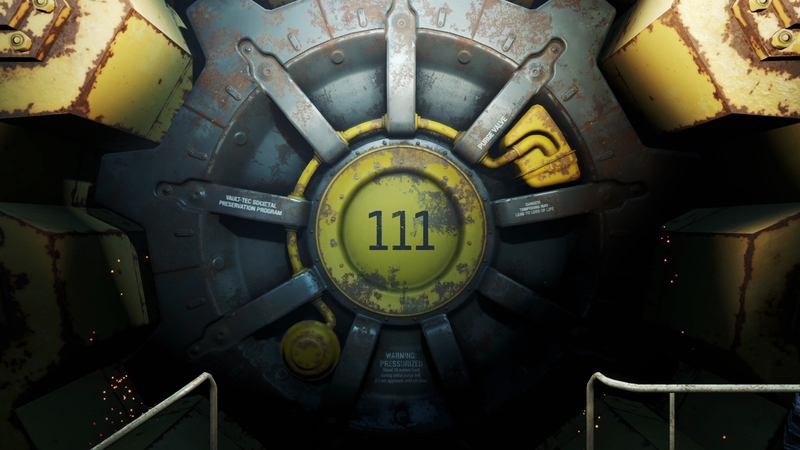 Read more about Fallout 4: Welcome Home... to the Review! I can still recall the exact moment when Assassin's Creed was first shown on stage at E3. Yeah, I know, I'm old. Let's put that aside for a second, and think back to that moment. 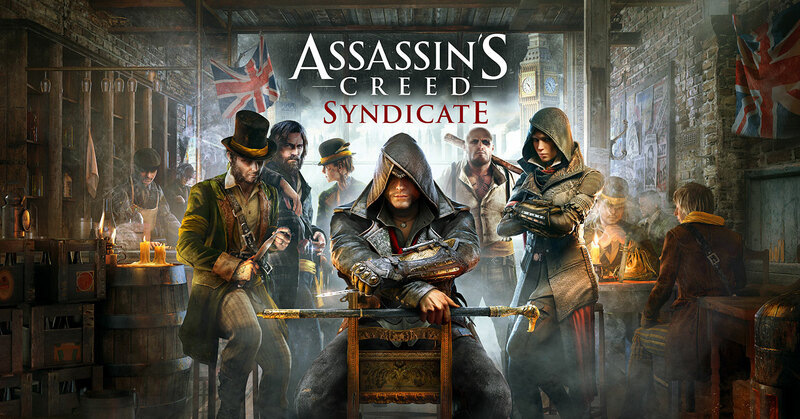 We had this new franchise with an assassin named Altair in the time of the crusades fighting Templars. It all sounded awesome. If you played Fallout 3, you may have run into a character called Moira. She gave you this long quest called the Wasteland Survival Guide, and while it didn't really give you much of a tutorial on how to survive the Capital Wasteland, now that I've been playing Fallout 4, it gave me an idea.